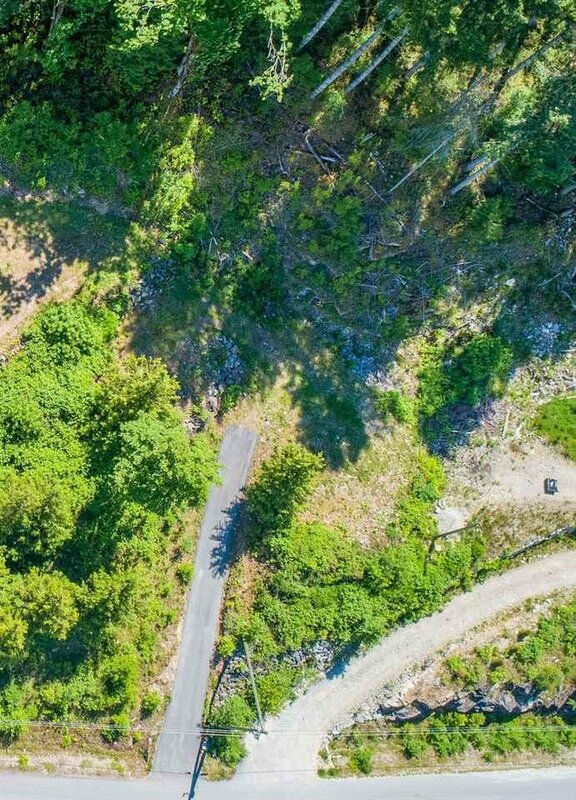 Lot 16 Cecil Hill Road, Madeira Park - Studio, 0 bath - For Sale | george(jianju) ma - Royal Pacific Realty Corp. 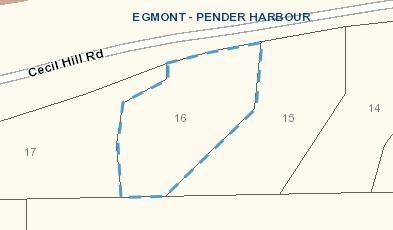 Residential Building Lot - Cecil Hill Road Development in the Heart of Madeira Park (Pender Harbour Area). 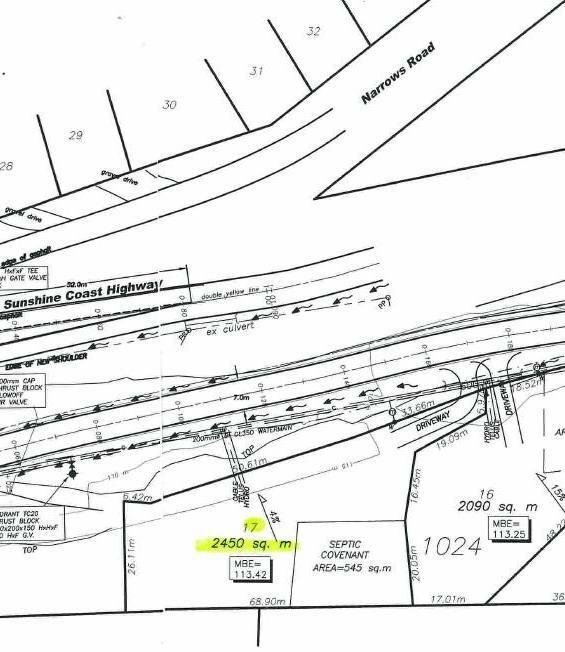 Paved access with hydro/water to the lot lines & building sites partially prepped. 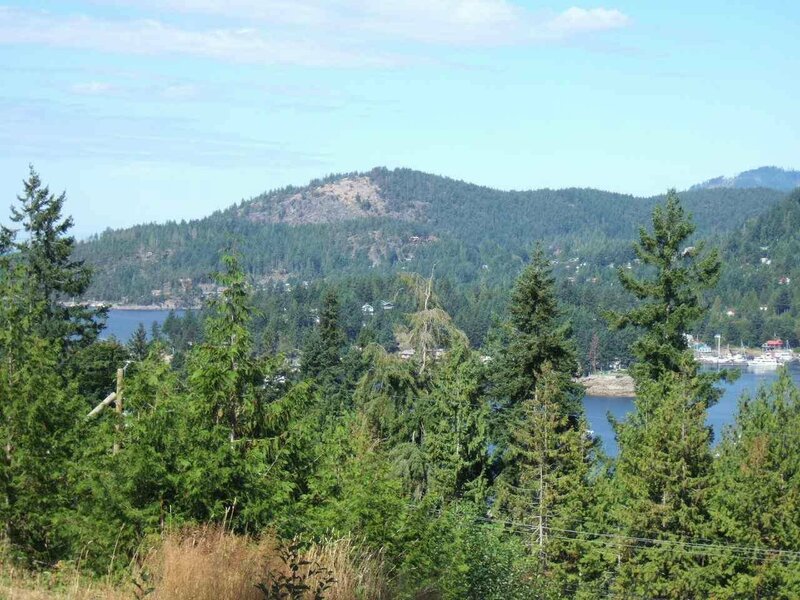 Lot 16 features Westerly Exposure plus a peek of ocean view into Pender Harbour. GST applies to Purchase Price. Freehold - fee simple ownership (no strata fees or rules! ).